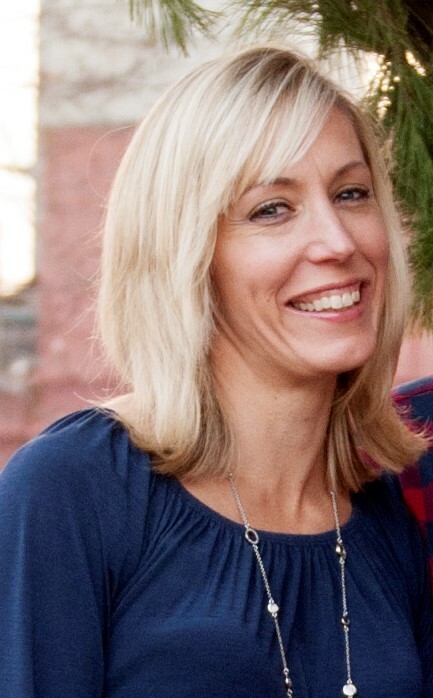 Jennifer Locklear is a Licensed Professional Counselor Supervisor (LPCS) and a Certified Clinical Supervisor (CCS), and provides clinical supervision to LPC and LCAS Associates who are working toward full licensure. 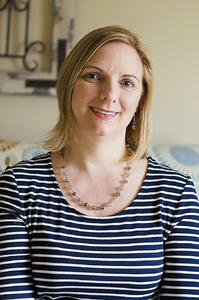 Sarah MacReynolds is a Licensed Clinical Social Worker (LCSW). She has completed the National Association of Social Workers supervision training and successfully completed the exam, making her able to provide clinical supervision to both LCSW and LPC Associates. If you are seeking a certified professional to provide your clinical supervision, Jennifer or Sarah would be happy to speak with you about the process. Contact us and we will schedule an initial appointment to discuss the process and determine if we can meet your supervision needs. We will ask you to e-mail us your resume and Professional Disclosure Statement ahead of time so that we have an opportunity to review it prior to our first meeting. Likewise, we will be glad to e-mail you their resumes and Professional Disclosure Statements for your review. You will need to bring your NCBLPC Board required Supervision Contract to the initial meeting. If we decide to work together, we will complete the Supervision Contract at that time, and we will both sign the Professional Disclosure Statement. Once the Supervision Contract is completed and signed, you will mail it to the NCBLPC Board and we will wait for the Board to approve the Supervision Contract. The Board will notify you of the contract approval via your account on their website, and they will notify us via a letter in the mail. Once the Supervision Contract has been approved by the Board, we will schedule our first supervision session as soon as we can, within one week when possible. We look forward to discussing your supervision needs. Please call or email for more information!